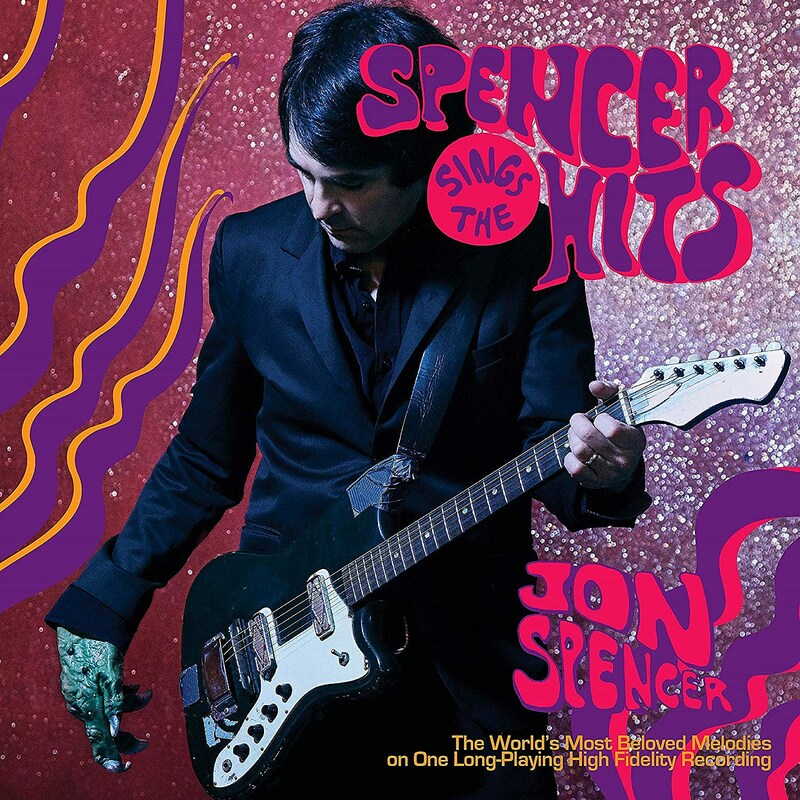 Jon Spencer released his first-ever solo album, Spencer Sings the Hits, today. It’s a solo album, but don’t expect him to be in acoustic singer-songwriting mode or anything. He’s still exploding stuff, but collaborating with Quasi’s Sam Coomes, drummer M. Sord and producer Bill Skibbe, he’s armed with a somewhat different arsenal…but no one’s gonna be unsure who’s record this is. You can stream it below. You can catch Jon Spencer on tour with his solo band The HITmakers in 2019 all over the U.S. Things kick off in Philadelphia on January 11, and then head West as far as Texas before heading back and wrapping up in Pawtucket, RI on February 2. The NYC show happens at Rough Trade on January 31 and tickets go on sale today at 10 AM.